One of the hardest things about packing and moving personal wine collections is finding a company that is willing to do it. 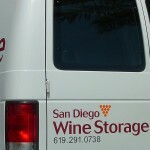 Most household movers don’t want to touch wine and, because it’s such a niche business you may have difficulty Googling up someone who has the knowledge and wherewithal to safely pack and transport your wine from point A to B.
San Diego Wine Storage specializes in local moves here in the San Diego area. Most involve collectors moving from one residence to another, where we come in and pack up the wine and then either move it directly to the new residence or store it temporarily in one of our two San Diego County facilities until the new house is ready. We also coordinate with national and even international moving companies who are qualified to safely transport wine under refrigerated conditions from one state or country to another. One thing to remember is that UPS and FedEx won’t accept wine from unlicensed shippers, so they won’t work for most collectors. And ask wine shippers questions about the extent of refrigerated services; make sure that your wine isn’t exposed to inclement weather at any time, from pick-up to drop-off. Finally moving a wine collection is a great opportunity to catalog what you have so you have an accurate database once you reach your new location. Western Carriers — Located in New Jersey, Western can pack and ship your wine anywhere in the U.S. They use their own refrigerated trucks on the long-haul portion and work with local moving companies to deliver the wine to your door. Domaine Wine Storage and Cellar Advisors – Headquartered in St. Louis, Domaine will take on almost any size collection, from a few cases to several hundred. They can also coordinate international shipping. Premier Wine Shipping – Based in Napa, Premier works with local wineries as well as collectors. Long distance moves are usually shipped via UPS. 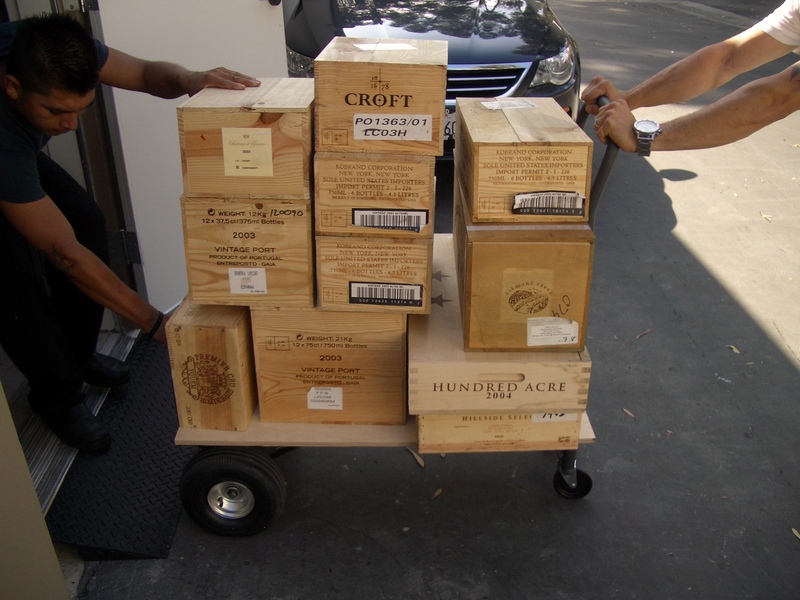 Wine by Air International – Here’s a company that specializes in moving wine via air freight.